As nurses, we can never have too many reminders to chart carefully. 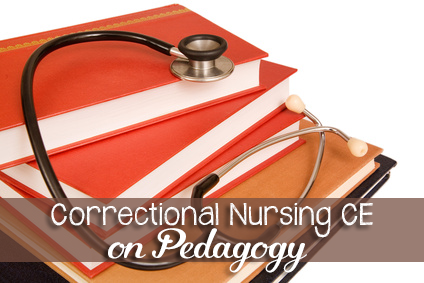 Correctional nurses should be on even higher alert. 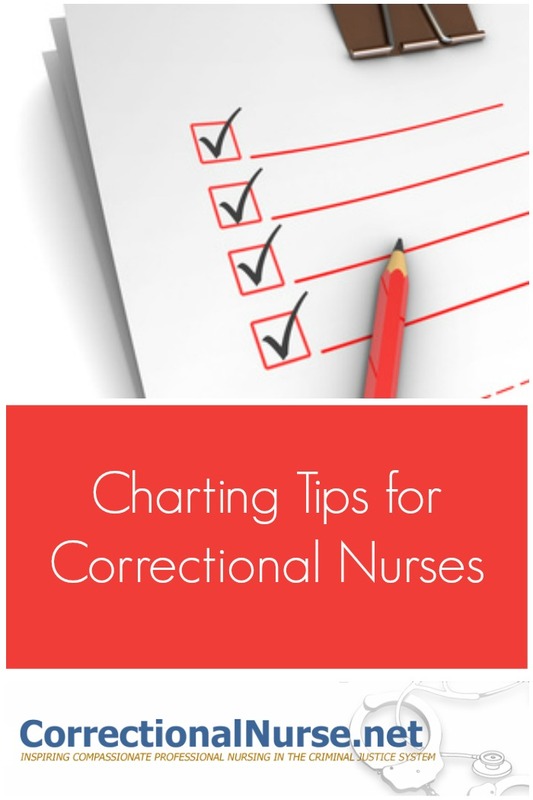 Thus, I would like to share some charting tips for correctional nurses. The litigious nature of our practice environment means we have high likelihood of having our documentation scrutinized due to a legal claim. 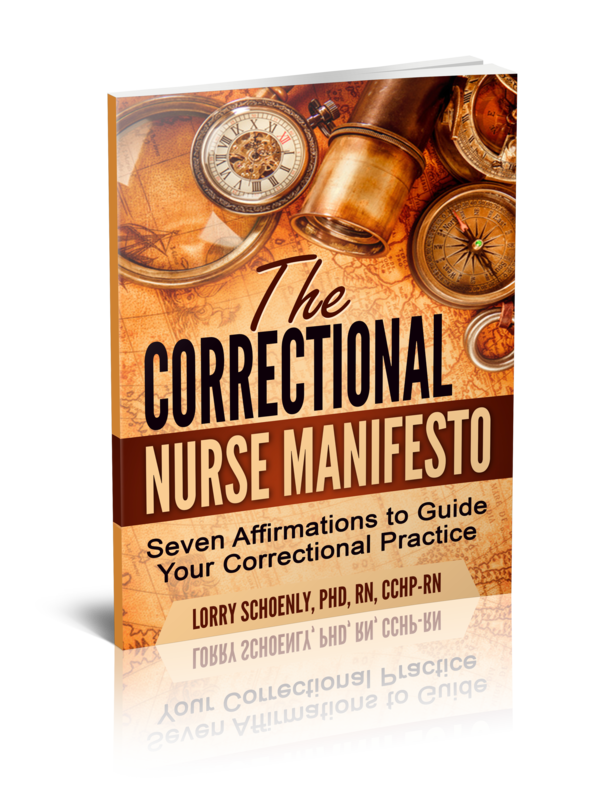 Yet, the day in and day out nature of our work can lull us into complacency about what and how much we chart about the care we deliver. 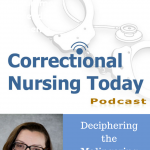 Spend some time this week considering your documentation and make a deal with yourself to step up the level for your own protection, as well as improved communication among care team members. 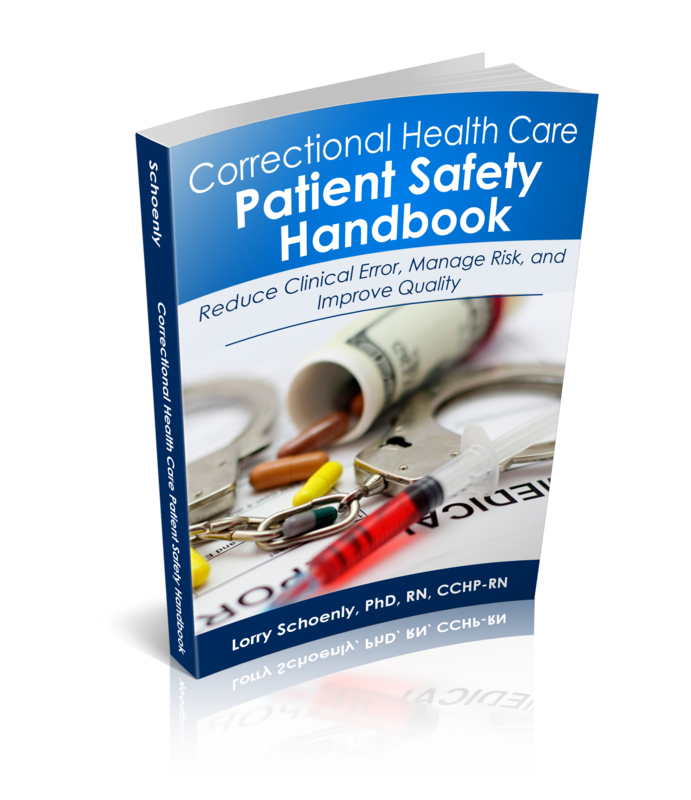 As a risk consultant, I review a lot of correctional healthcare documentation. 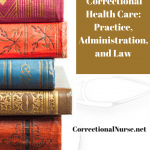 Here are some pointers from my experience reviewing jail and prison medical charts. Complete forms – all sections: If a standard form is used, be sure to fill in all the sections or indicate why the section is blank (patient refused). If a protocol is initiated, indicate the reason to start and the reason to stop. For example: CIWA-Ar evaluations for alcohol withdrawal are started on a patient. Documentation ends abruptly after 4 scores when patient is at 8. The protocol requires 3 sets of less than 8 before discontinuing serial evaluations. Be objective: The medical record is not the place to document manipulation assumptions such as “I/M is a known manipulator and is probably faking symptoms”. Yes, I see this more than you know! 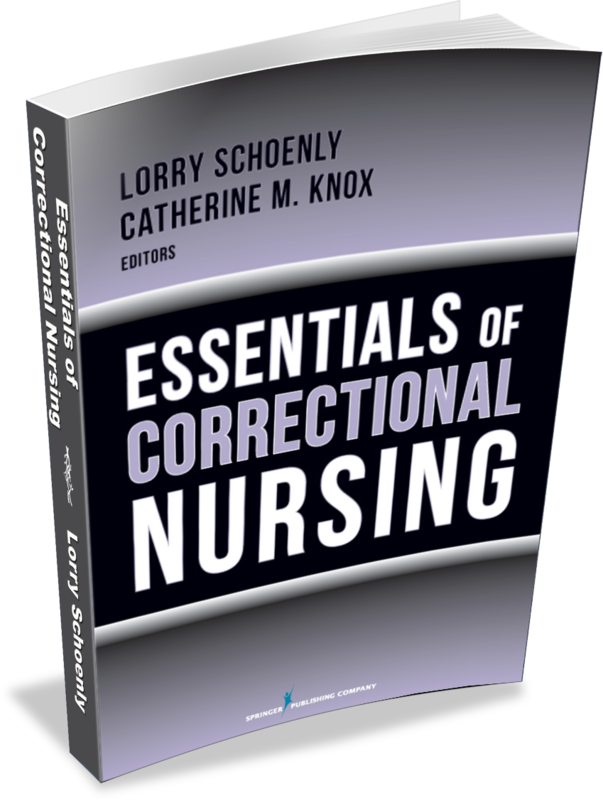 Don’t leave spaces to accommodate a late entry by another nurse. There should be a procedure for late entries. 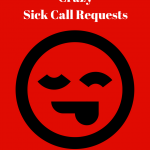 The medical record is a legal document and should be continuous without spaces. Write clearly: I know this is a given, but so many do not write clearly and this negates both the communication and legal support the written record provides. 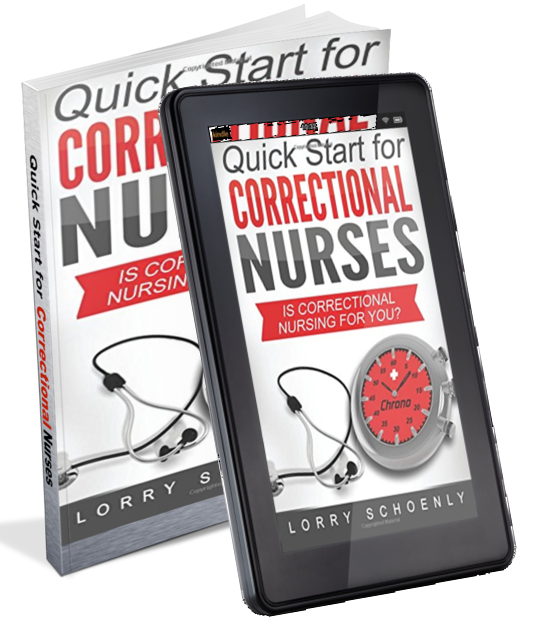 Some correctional nurses are fortunate to have an electronic medical record (EMR). Although the digital record eliminates handwriting pitfalls there are other challenges to good documentation in an electronic record. 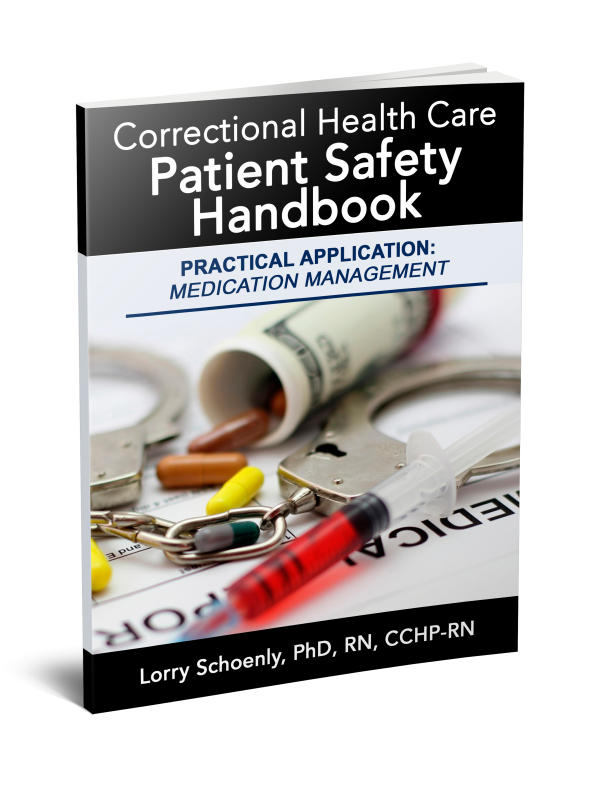 Many EMR systems allow for template documentation and checklist opting in of positive findings. If you are not fully familiar with the program functionality you may place auto-text into the legal record that was unintended. Be sure to review what was ‘written’ before you press the signature/accept key. Reams of auto-text can obscure the important information you need when reviewing a chart for past assessments and interventions. 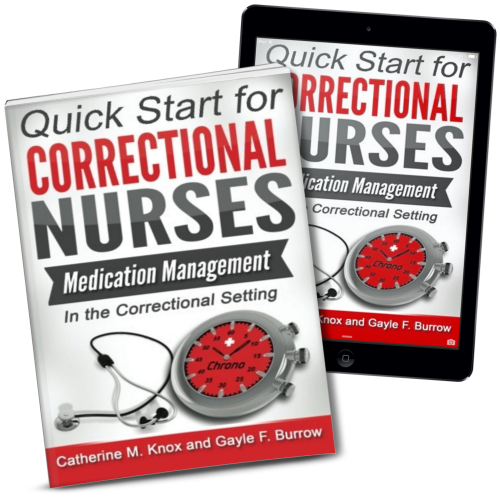 Learn the shortcuts to finding the information you need to deliver care. Be sure you understand how to correct an electronic medical record documentation. Usually there is an easy process prior to signature. After signature, revisions can be tricky. Attention to documentation will improve communication and reduce your legal risk. What additional tips do you have to share? 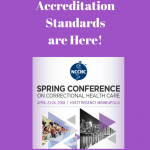 The New NCCHC Accreditation Standards are Here! 1. Date and time all entries – seems basic, but often forgotten. 2. DO NOT play the blame game – the medical record is not the place to point fingers or try to assign blame for particular actions/outcome. This is not the way to establish that someone other than yourself is at fault; chart your objective observations only. I enjoyed reading your blog . 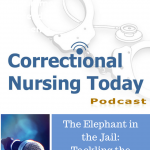 I have been a correctional nurse for 10 years & we still are doing soap charting which coworkers & myself as well find it very challenging at times .We also incorporate nursing pathways protochols approved by medical director for many patient complaints . What are your thoughts on these pathways . Thanks for your comment, Christine. Yes, most facilities still use SOAP. Pathways is always a good idea if you can get them incorporated. I haven’t seen a lot of them used in corrections, though. Hope you drop by regularly! I have never heard of this before, Laurie. If you needed to testify to your actions 10 years from now, you need to know who you spoke to about the situation. In addition, if there are several MLPs or MDs rotating through your facility, how can accountability be tracked. Standard practice is to document who you reported patient information to. 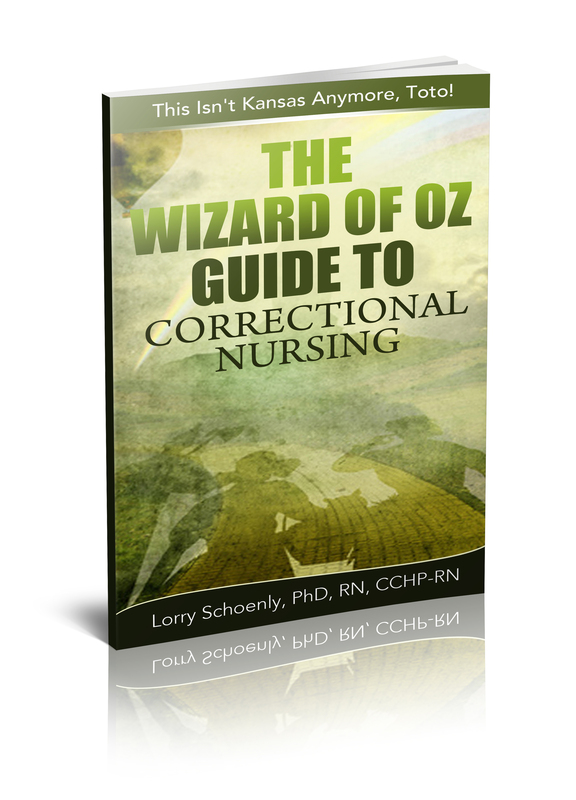 You might want to look into your state’s Nurse Practice Act for some direction. 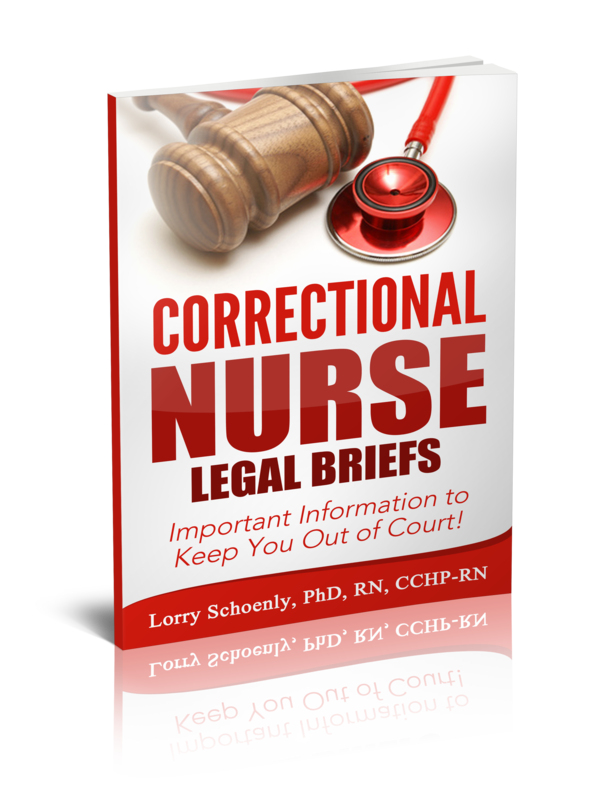 Some states specify that nurses document which advanced provider they spoke to, especially if orders are taken. 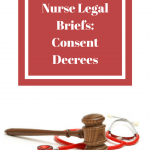 But even if your state’s practice act is not that specific, documenting who the nurse contacted is considered the standard of practice – which boaards of nursing will consider when investigating a complaint against a nurse.